3] On a separate note page or Word document, answer the following article analysis questions, after reading, in order to prepare for a) class discussion, b) writing an article summary, and c) using this information in your next essay. Note: Answer the questions in your own words because you will be using those sentences later in a paragraph. If you do this after reading, when the source is closed, there is no risk of plagiarizing. Where you cannot answer the questions from memory, go back to re-read that part of the article. 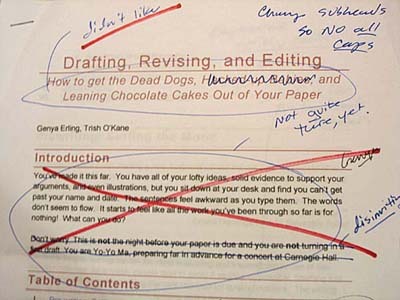 Putting the information in your own words to use in your essay is a research writing skill that is called paraphrasing. In this phase of the project, we will be paraphrasing and condensing the information in order to produce a summary that stays tru to the source. In order to establish credibility of the source, answer: who is the writer and where was the article published? 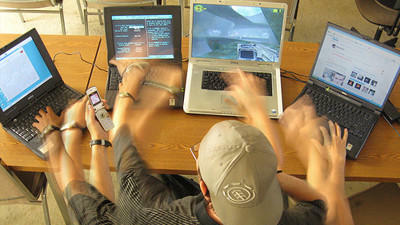 On the average, how many types of media do 13- to 18-year-olds use simultaneously outside of school? Given all the research that shows the human brain does not successfully “multitask,” why does Davidson hold that people should be taught to do so? What is Sparks' thesis? Restate it here. 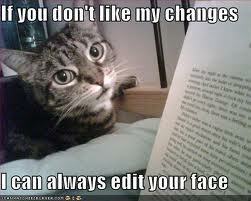 Attributing your sources. If you are writing an informal essay, you need to acknowledge your sources of information now (the two articles), informally, in journalistic style. 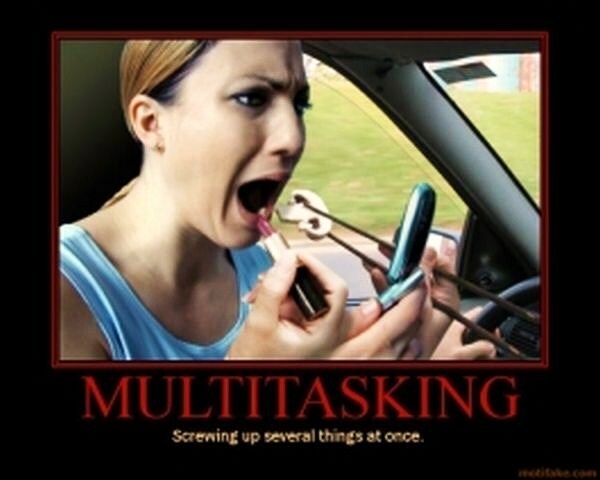 It might read like this: "According to Education Week staff writer Sarah Sparks, multitasking is . 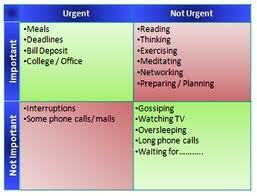 . ." or "In their on-line magazine The Art of Manliness, Brett and Kate McCay describe the time management system inspired by General Eisenhower and refined later by Steven Covey into his Four Quadrants time management matrix."